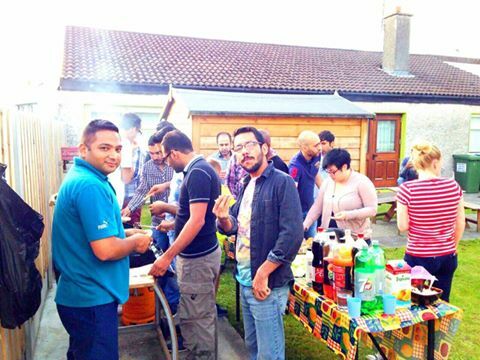 A key aim of TIRC is to develop a welcoming social space whereby asylum seekers and migrants can drop into the centre and avail of services and activities which can then aid to alleviate boredom, feelings of isolation and help to promote positive mental well-being. Service Users can meet people in the community, forge new relationship and become valued members of the local community. TIRC has approximately 600 visits per month between drop-in visits and attendees at classes. This project is co-financed by the European Commission under the Asylum Migration Integration Fund and is supported by the Department of Justice and Equality, and HSE – South, TUSLA, North, East and West Kerry Development, Kerry County Council, and the Department of Employment Affairs & Social Protection.